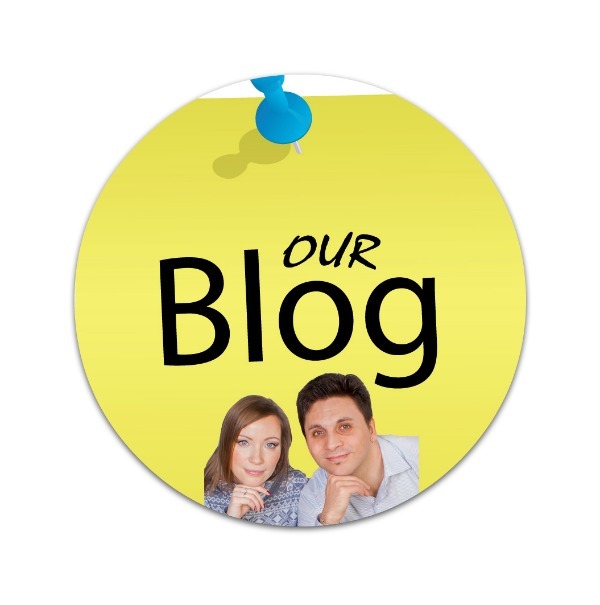 FROM ST PETERSBURG ESSENTIAL GUIDE BLOG! The St Petersburg Essential Guide Blog is our mini-journal about St Petersburg and our Website project, so to speak the best way to stay on top of what's happening on www.st-petersburg-essentialguide.com - our website. ...Lets you know whenever any new and interesting Web pages appears on our St Petersburg Essential Guide Website, telling you about great new places we discovered, insider tips, and travel deals. To subscribe to St Petersburg Blog (no e-mail address necessary), simply RIGHT-CLICK on the orange RSS button below (or ctrl + click on a Mac) and then copy-and-paste the URL of the "RSS feed" into your blog reader. Or click on the My Yahoo!, SubToMe, Bitty Browser or Feedly button if you use one of those. Just follow their instructions to subscribe! If you are not sure how RSS and subscribing works, please read What's an RSS Feed? You will be amazed at what you can do. Continue reading "Route to Catherine Palace"
Peterhof is one of Russia's number one tourist attractions! A unique place reffered to as the "Russian Versailles" where eye catching architecture, cooling open green space and a blend of history awaits you. Find out more! Continue reading "Peterhof | The Russian Versailles"
A austere look of a military institution along with its secret underground passage, and the stunning Palace and large Park complex is what make Gatchina a great place to visit. Find out more! 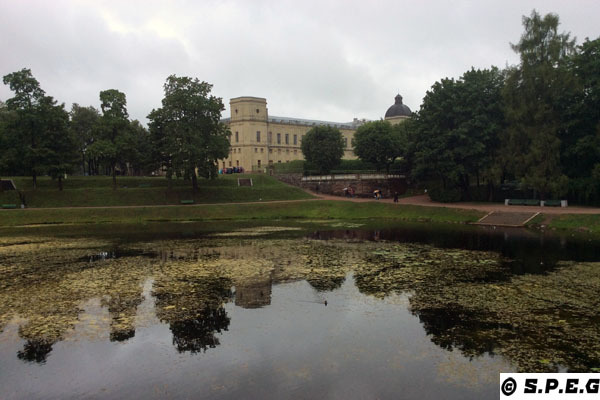 Continue reading "Gatchina | St Petersburg Russia"
Continue reading "Info Lakhta Center in St Petersburg Russia"
Tsarskoye Selo, the summer residence of the Romanov dynasties in Russia, is one of St. Petersburg's must-see attractions. A fun and outstanding place to spend a full day. Find out more! 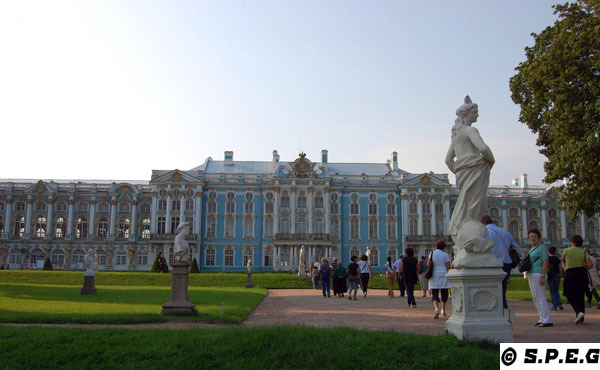 Continue reading "Tsarskoye Selo | St Petersburg Russia"